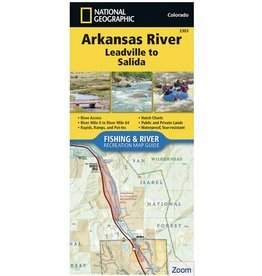 The Arkansas River, Salida to Cañon City Fishing & River Map Guide is designed to be the perfect companion to anyone recreating on this section of the Arkansas. From Salida to Cañon City, the Arkansas River cuts east through a series of high desert canyons collectively known as Bighorn Sheep Canyon and the Royal Gorge. Along the way, it covers 56 river miles and drops 1,700 feet in elevation. 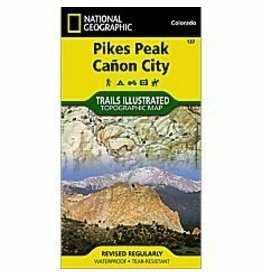 The geology of this reach varies greatly, with canyons confining the channel from Salida to Howard, Coaldale to Lone Pine, and Texas Creek to Parkdale. Between these, the terrain opens up, with the river typically becoming broader and the current velocity less. The final stretch, the Royal Gorge, is a Class IV+ chasm that is only accessible by boat and is not known for its fishing. 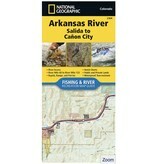 Each Fishing & River Map Guide includes detailed river maps at a scale of 1 inch = 1/2 mile. At this scale every turn in the river and rapid is clearly shown and labeled. 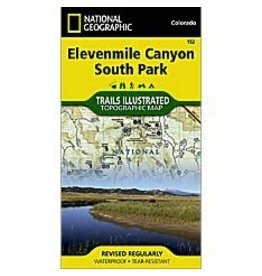 Each page is centered on the river and overlaps with the adjacent pages so finding any location along the river is easy. 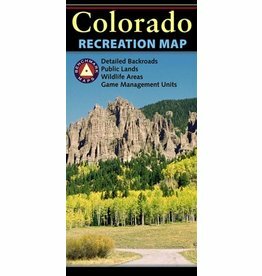 The maps include rapids, river miles, access points, private and public lands, gaging stations, recreation sites, and more. Greg Felt, a renowned fly fishing guide on the Arkansas River, has written the introduction as well as descriptions of specific fly fishing strategies and seasonal fluctuations found on the river. Also included are stream flow charts, hatch charts, and a table of river access points. 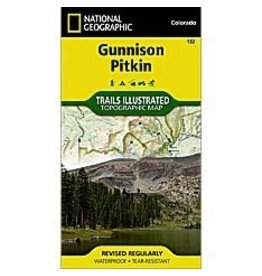 More convenient and easier to use than folded maps, but just as compact and lightweight, National Geographic’s Fishing & River Map Guide booklets are printed on "Backcountry Tough" waterproof, tear-resistant paper with stainless steel staples. A full UTM grid is printed on the map to aid with GPS navigation.